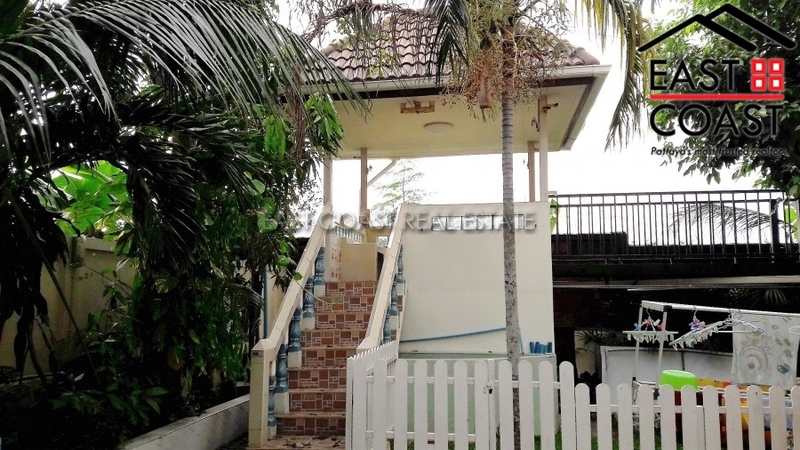 **This house is offer FINANCE by owner** contact us for more info!!!!! 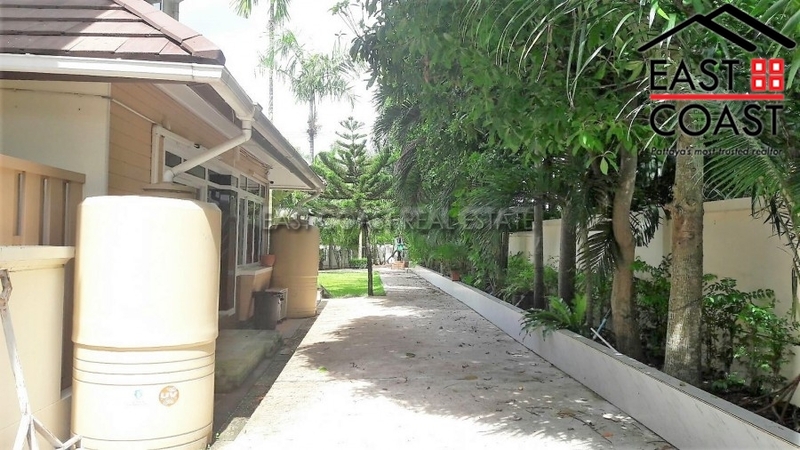 Central Park Hillside. 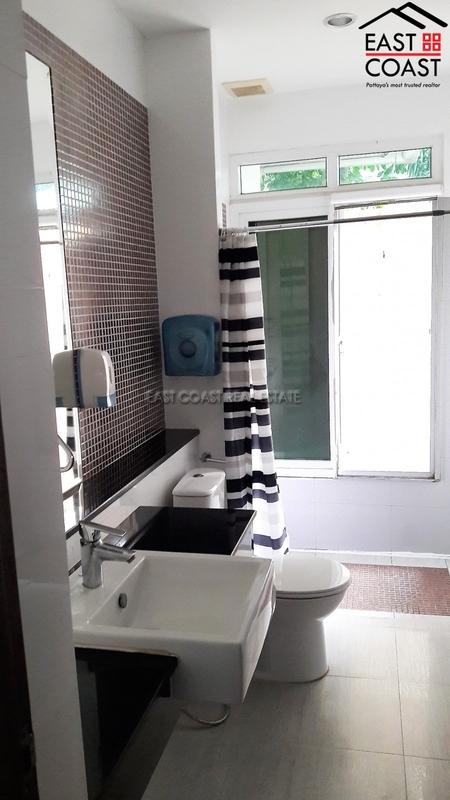 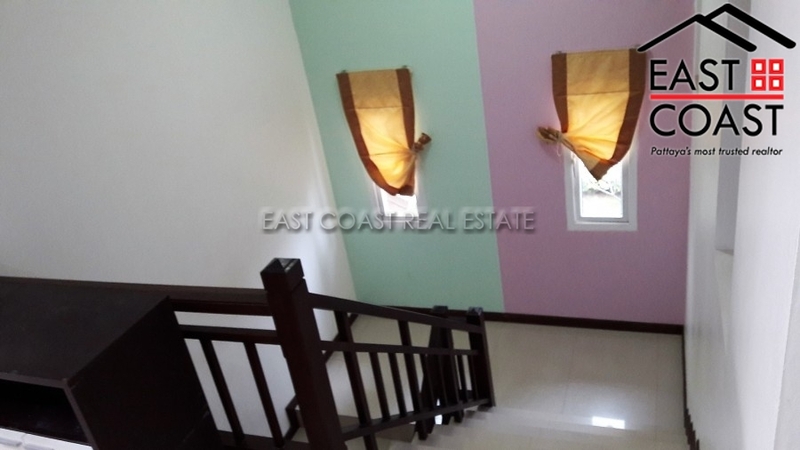 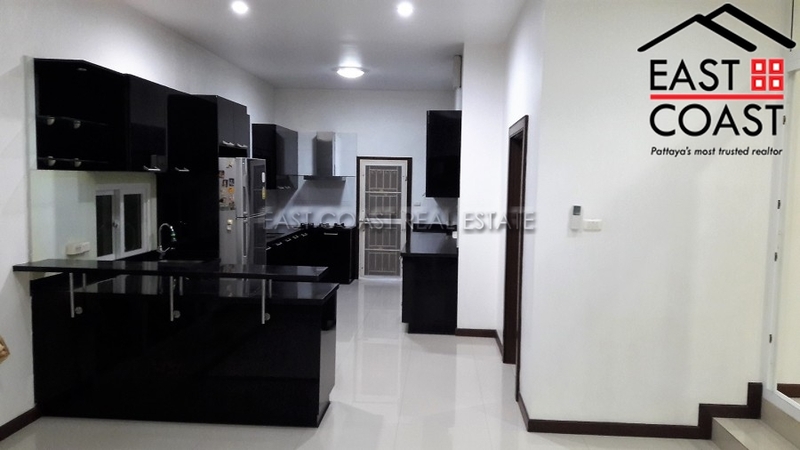 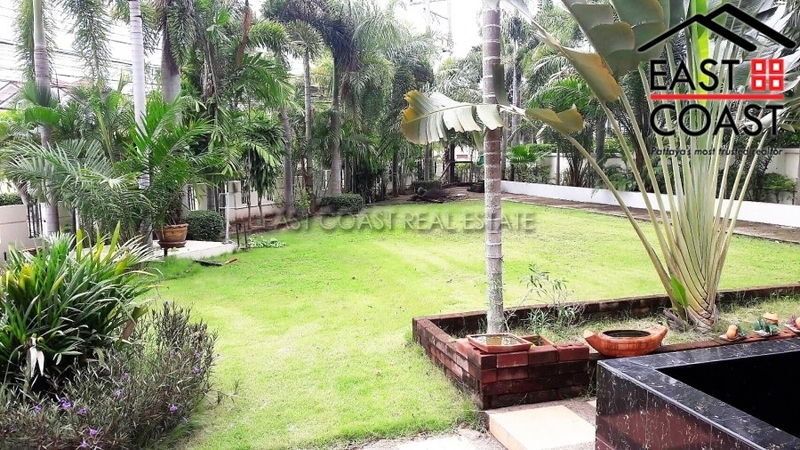 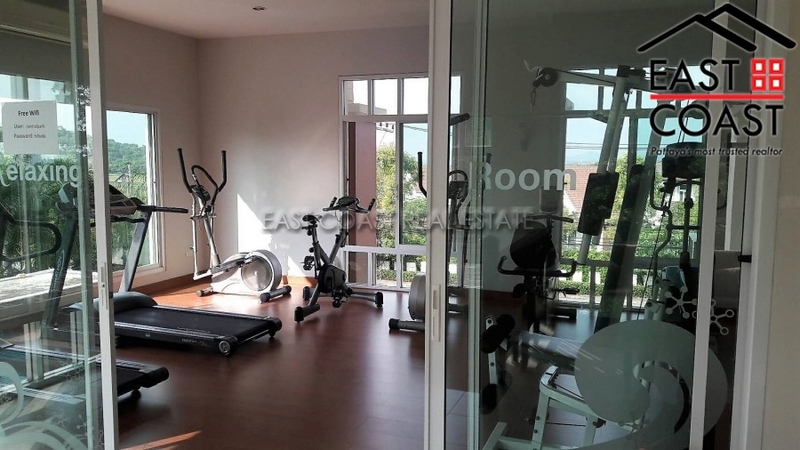 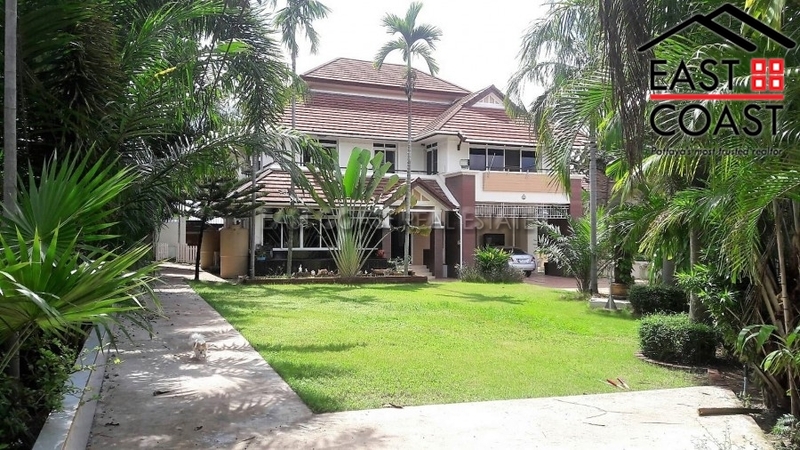 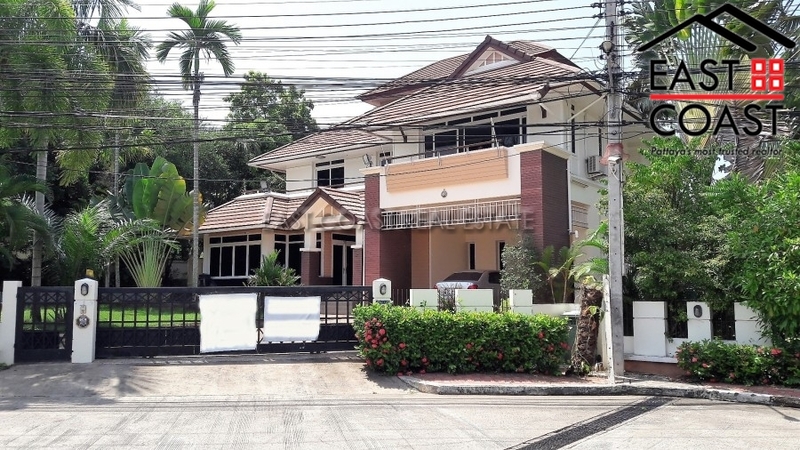 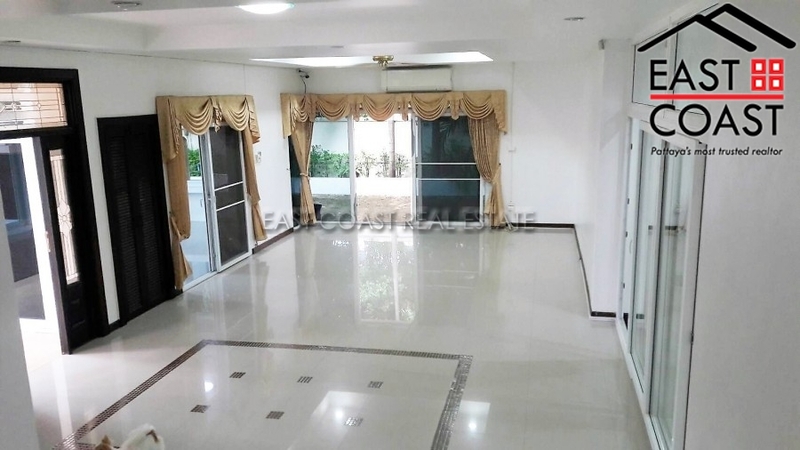 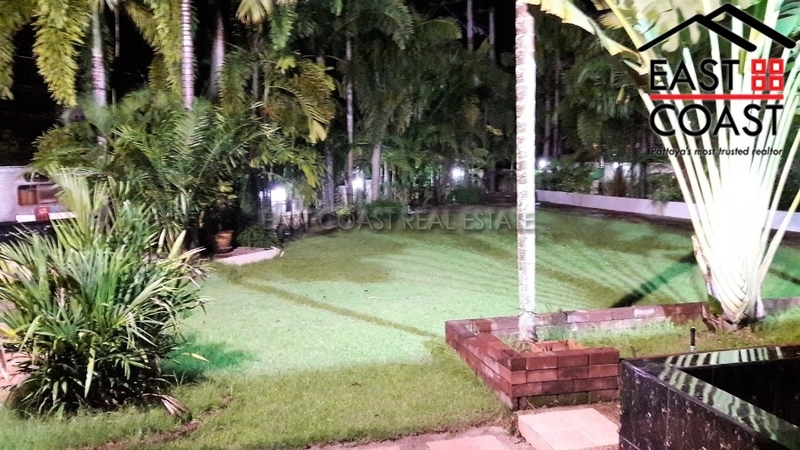 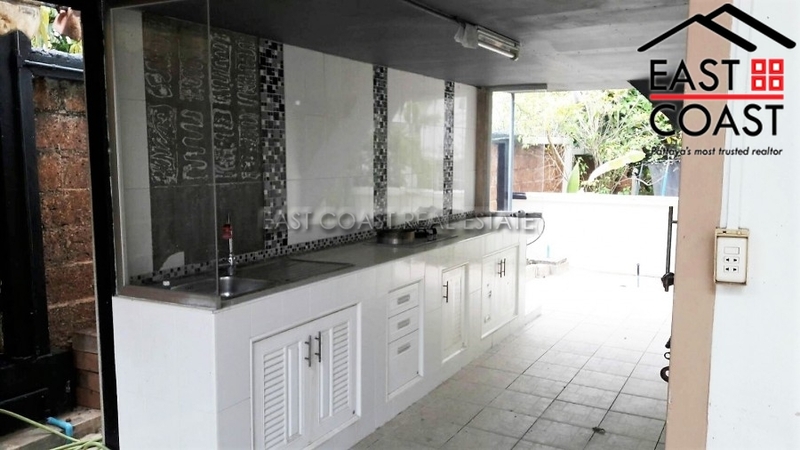 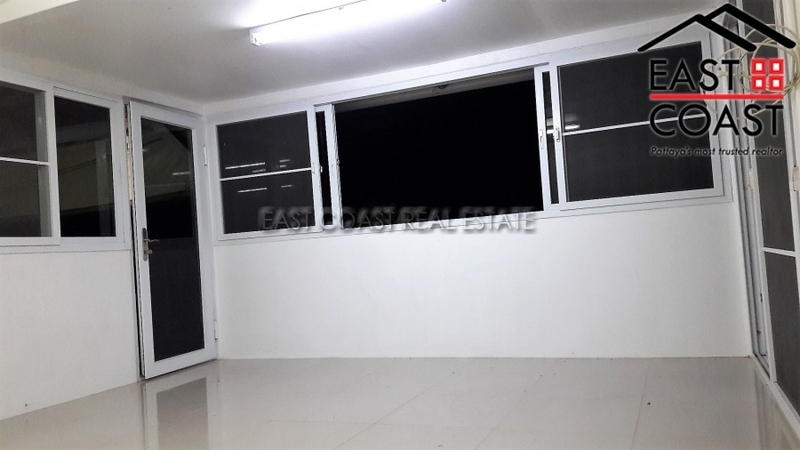 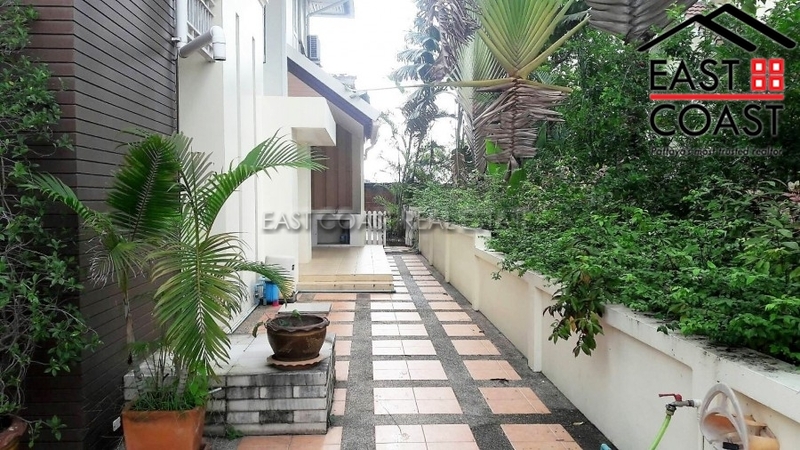 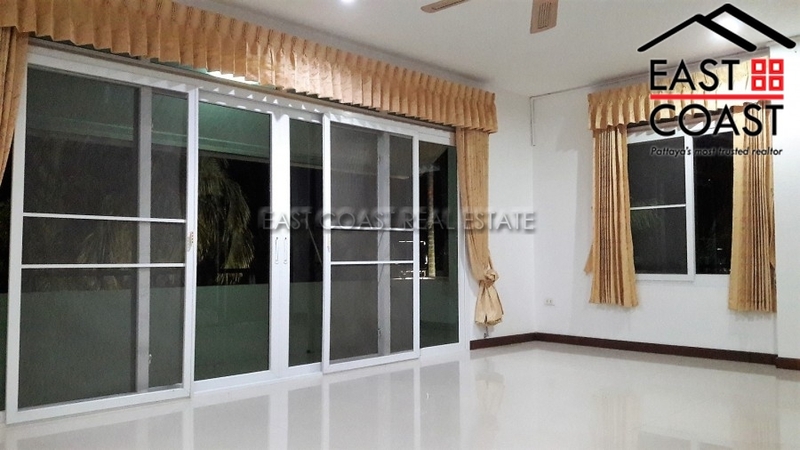 This 2 storey home is located in quiet and secure housing estate in Sukhumvit Soi 89. 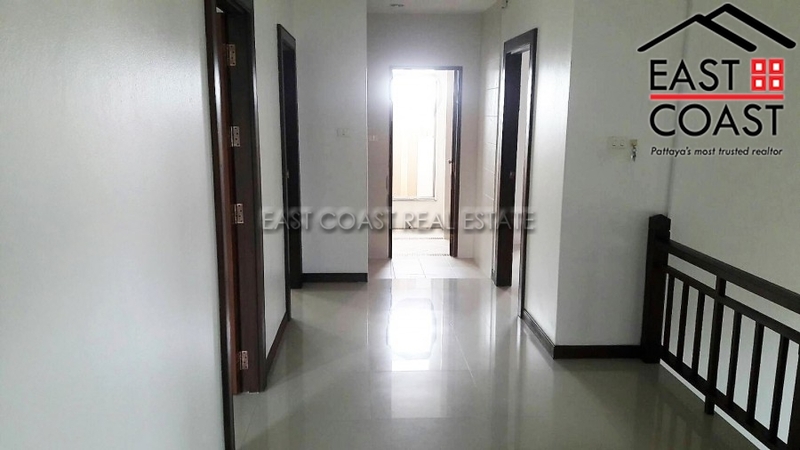 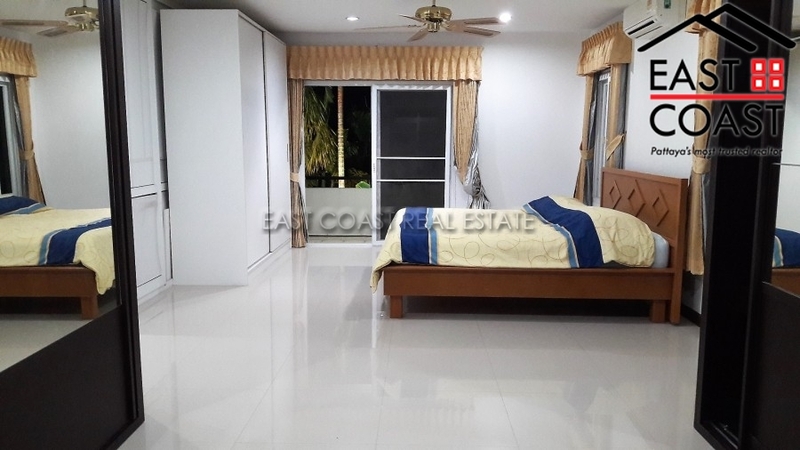 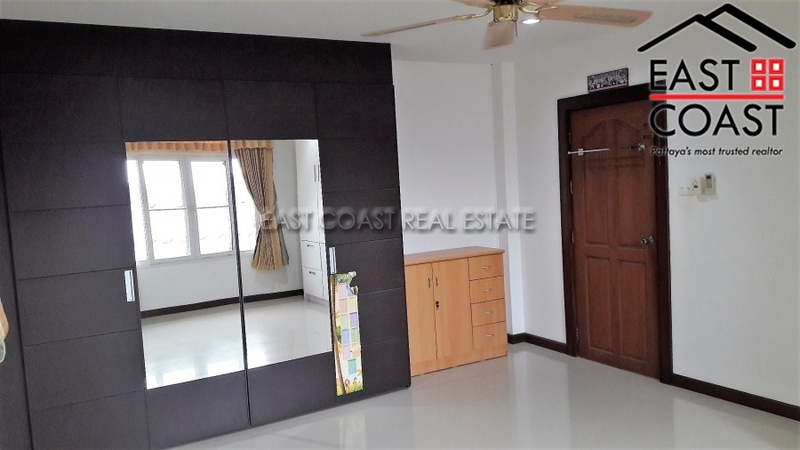 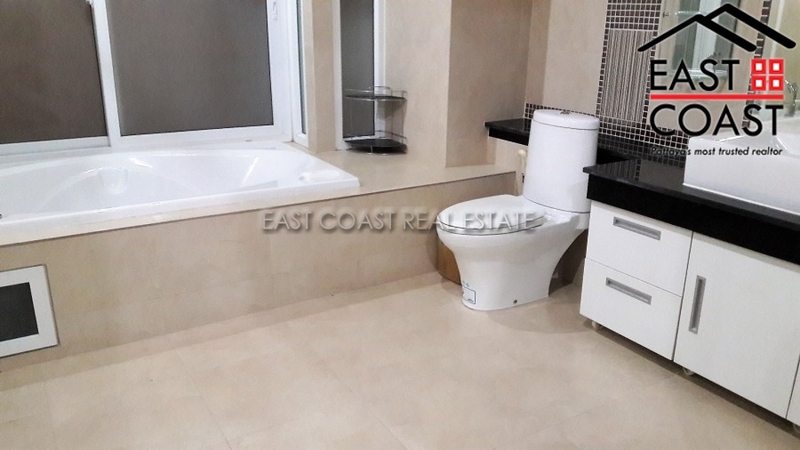 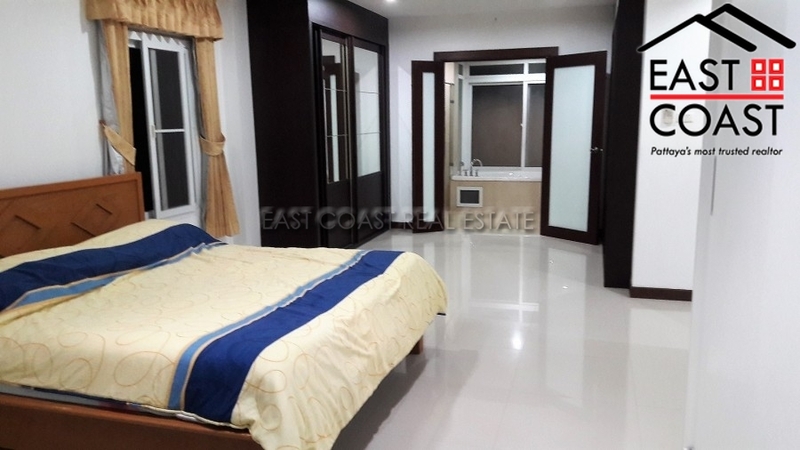 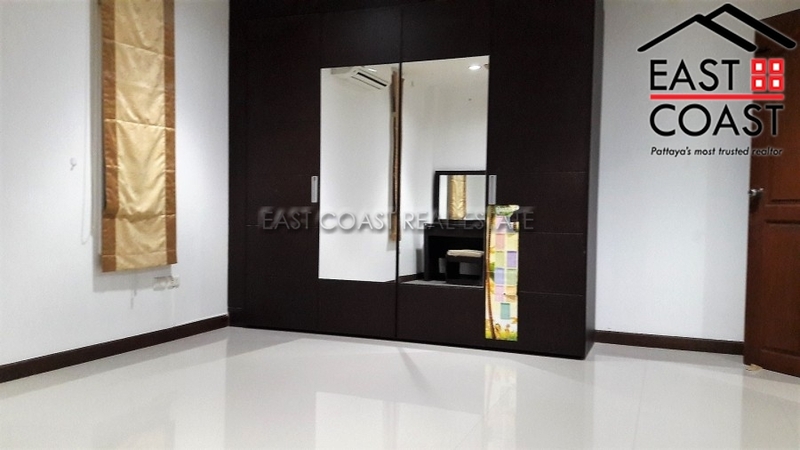 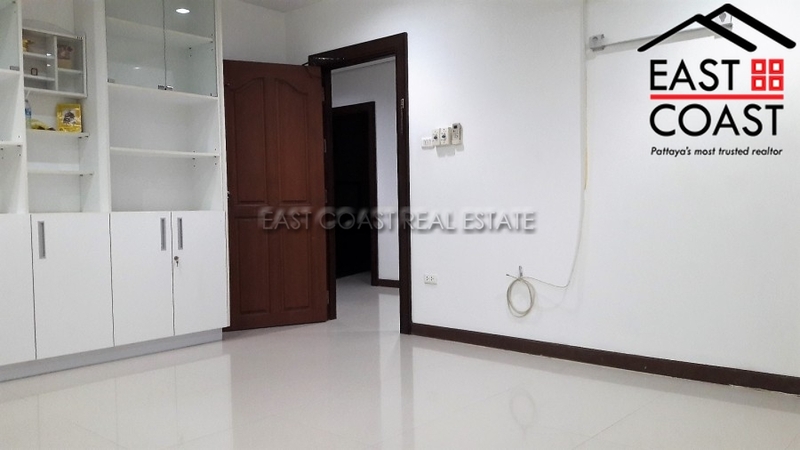 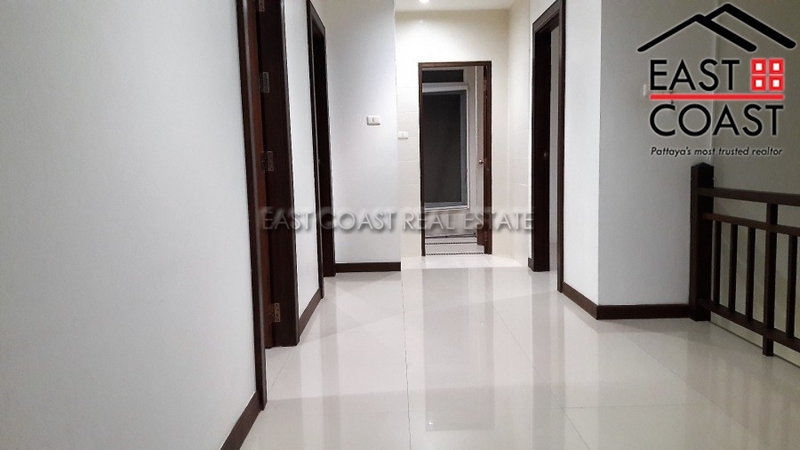 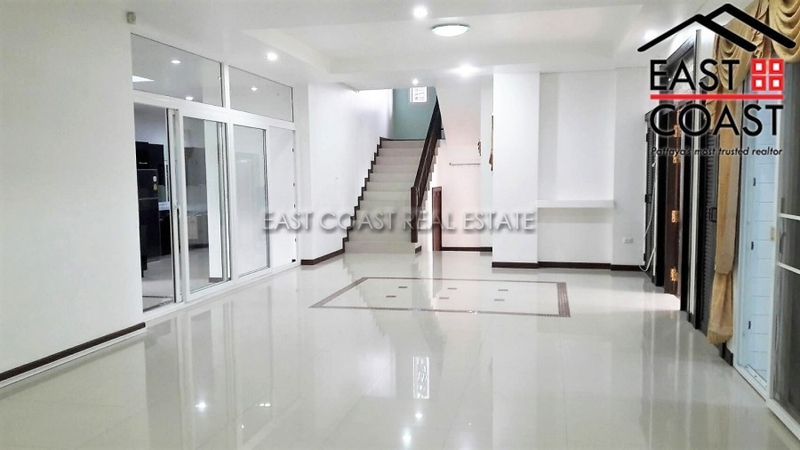 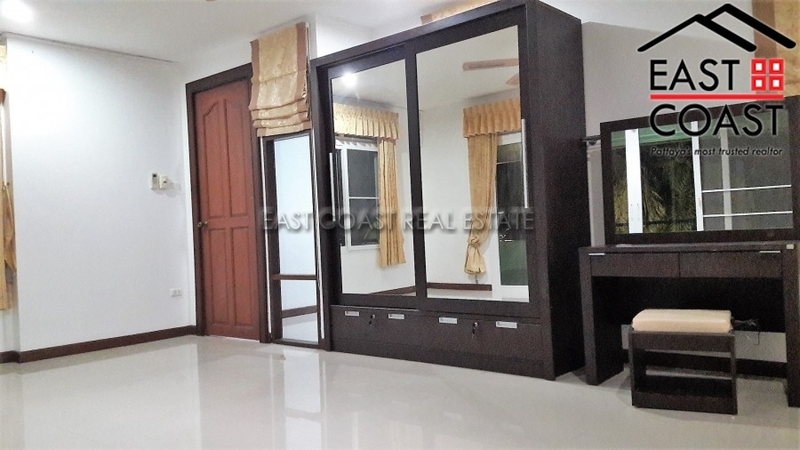 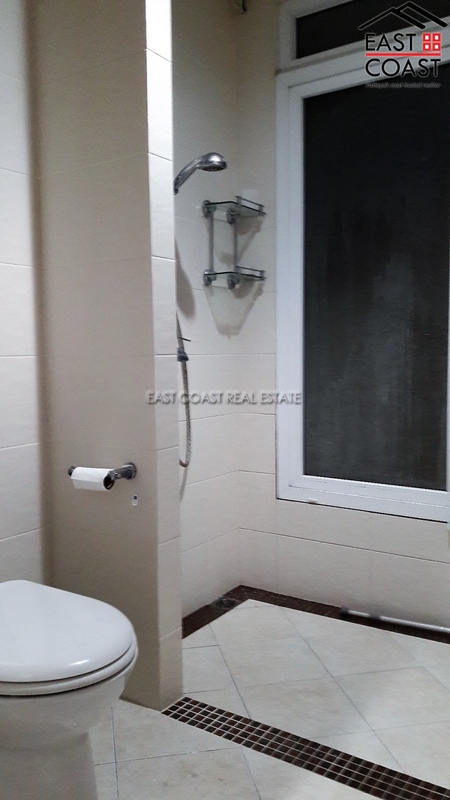 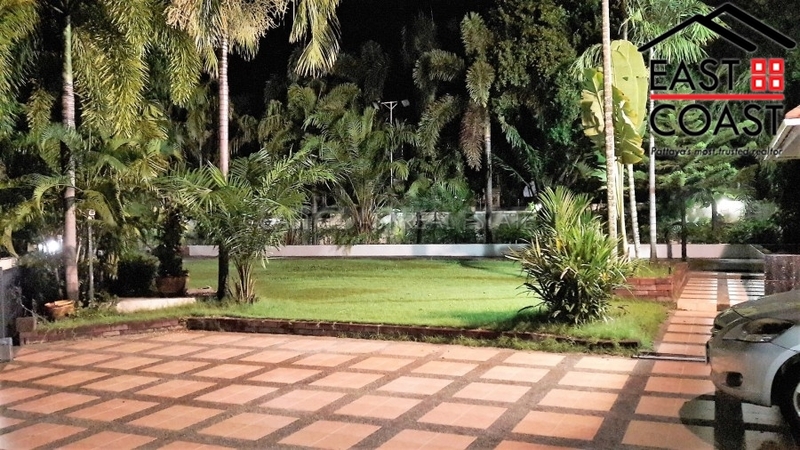 It is conveniently situated close by to local amenities, mini-marts, Thai markets, diving range, Thai and International schools, several restaurants and much more. 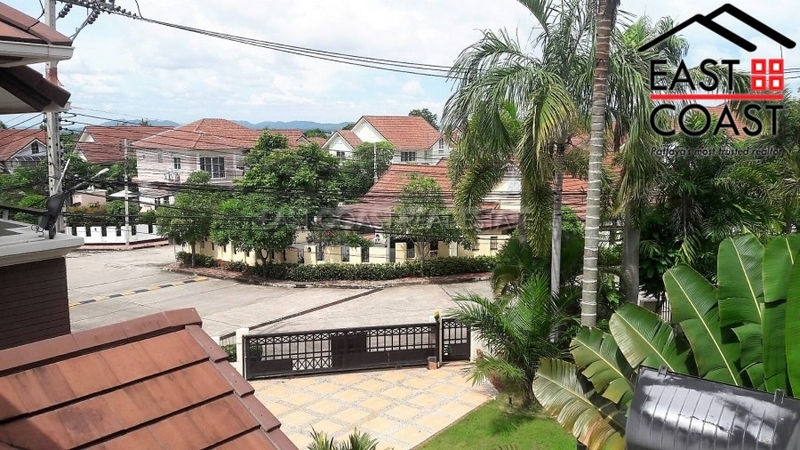 Jomtien Beach and Pattaya City is only a short drive from away. 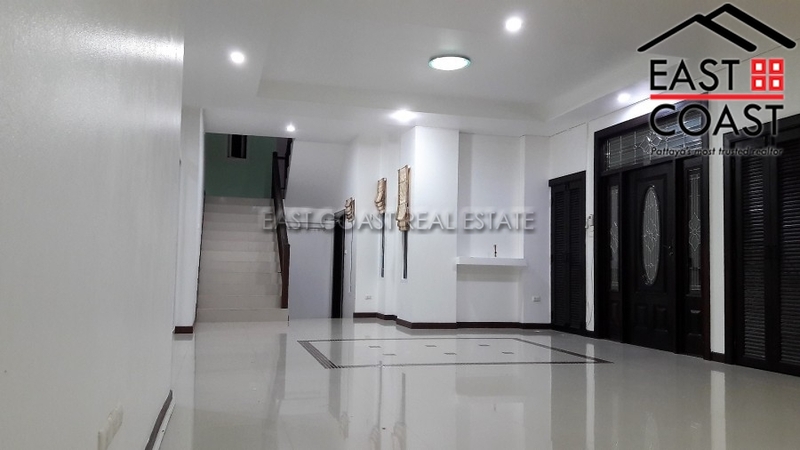 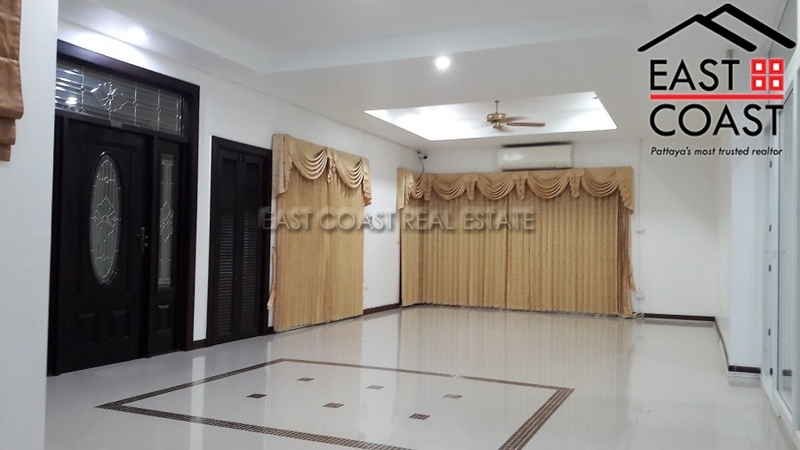 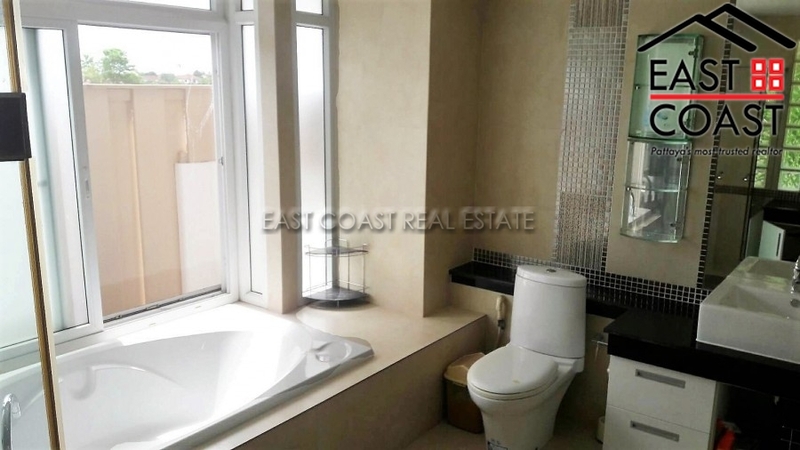 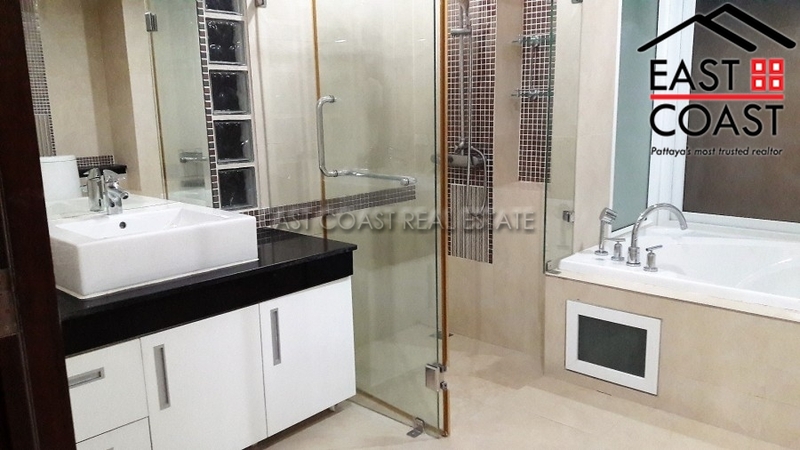 This 5 bedroom, 4 bathroom home is sited on a 415 sq.m. 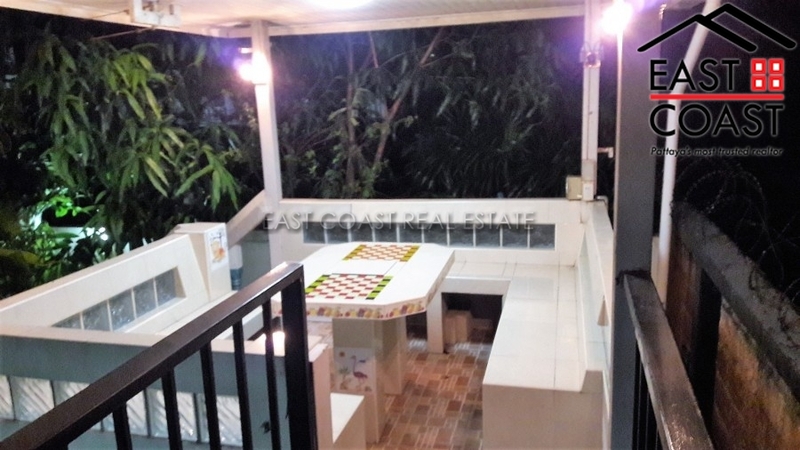 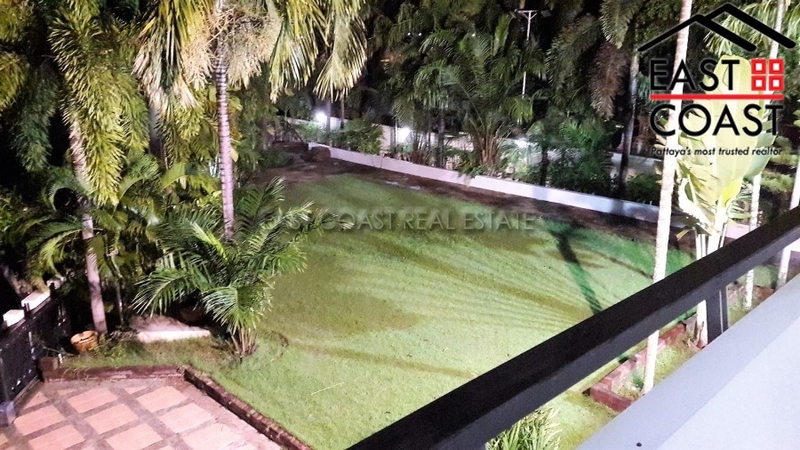 and 238 Wah² plot of land, Small guesthouse in back, The home features a spacious living area, separate dining and kitchen area, a large fitted Western kitchen. 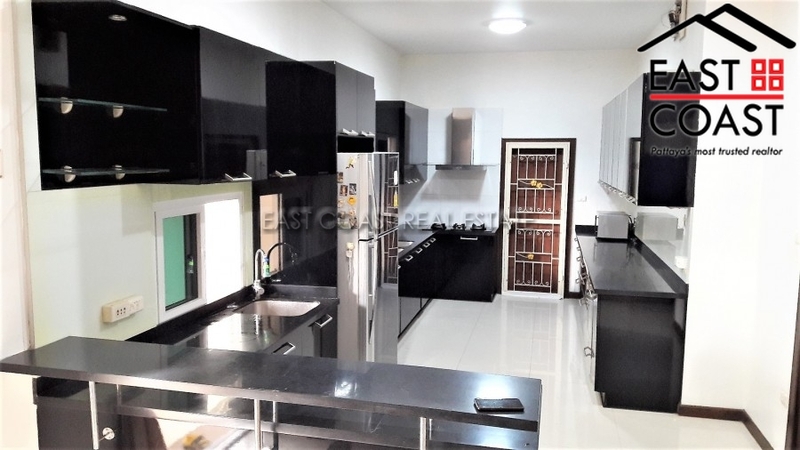 9 air con units. 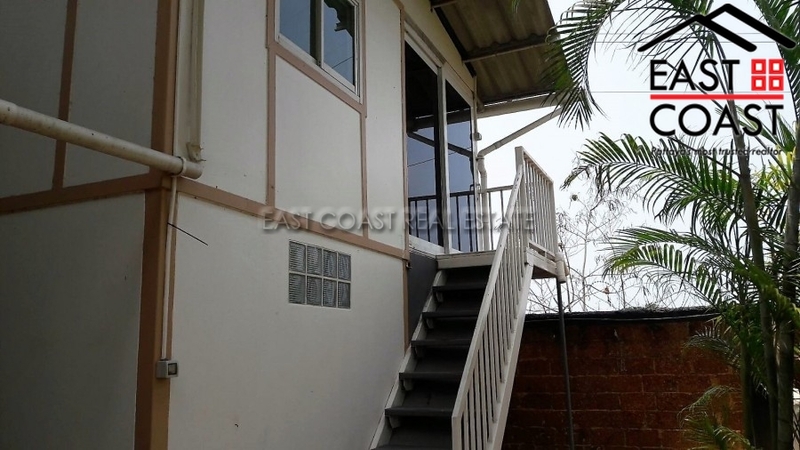 The owner has also installed solar hot water. 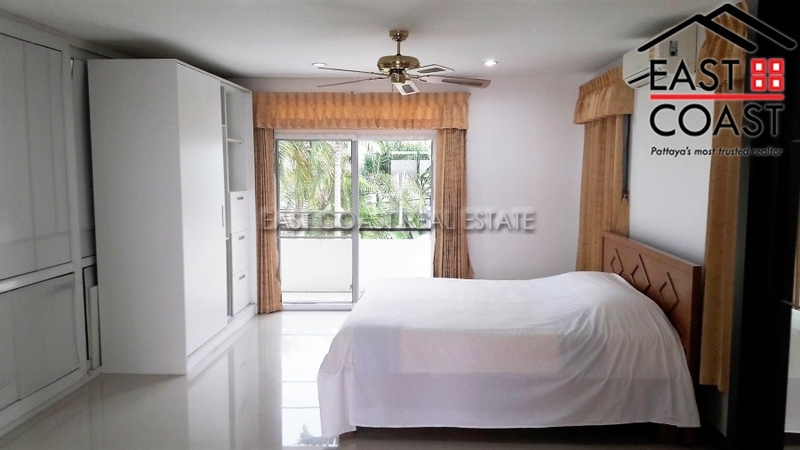 All bedrooms are of good size and situated on the second floor. 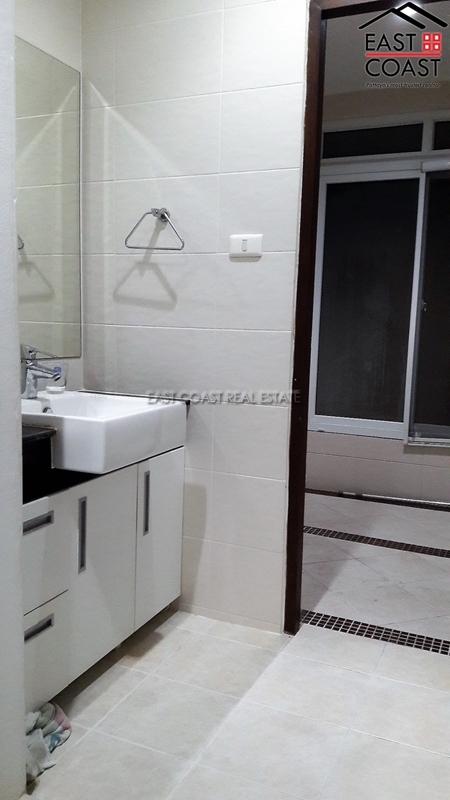 The master bedroom had an en-suite bathroom and walk-in closet area. 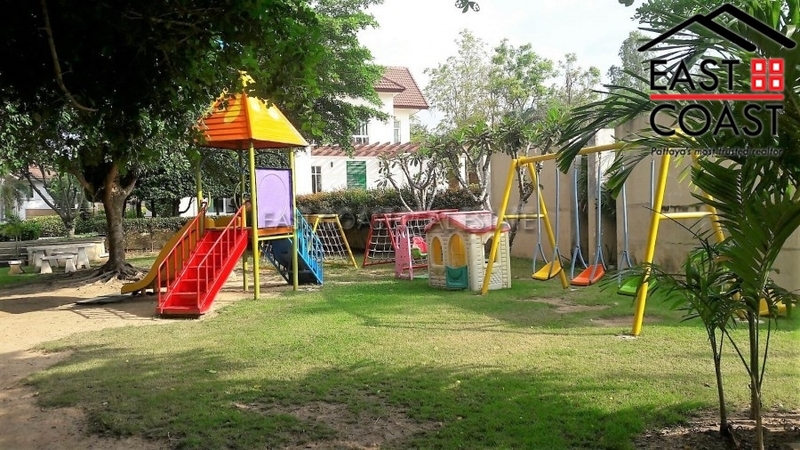 The village itself offers good communal facilities such as clubhouse with swimming pool, gym, children's playground and 24 hour security. 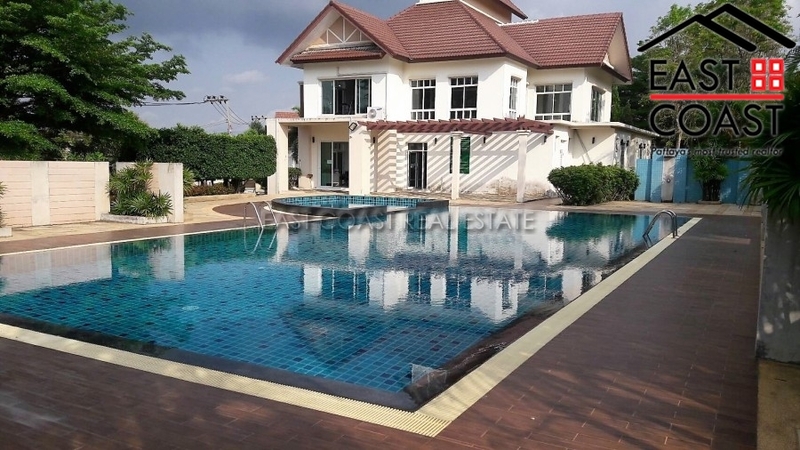 The home is for SALE in Thai ownership and transfer fee & taxes are 50/50.